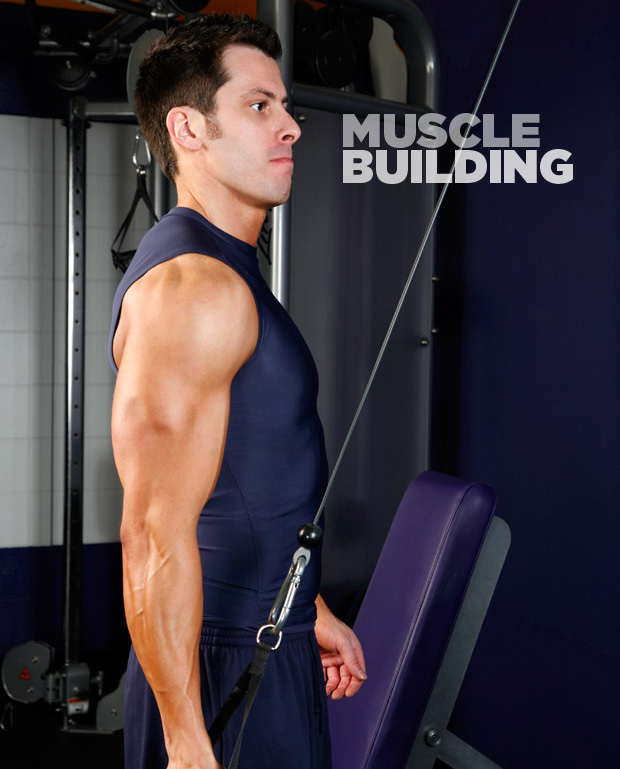 This is some basic information about the muscle building process. We will need to fill this in.. Here will be some information about the workout plans that we provide. We can list them below. Here will be some information about the diet plans that we provide. We can list them below.